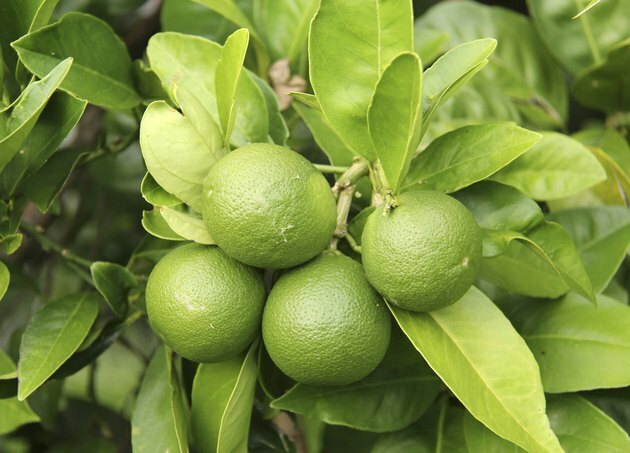 Lemon leaves are aromatic, deep green and shiny, and useful in many applications. Because they are not toxic, they can be used widely, including in cooking. If you have access to a lemon tree you will be pleasantly surprised to find how many ways people use the leaves. Lemon leaves have been used for centuries. Lemon leaves have been used for centuries as the tree is native to Europe and the Mediterranean region where lemon trees are grown extensively. According to legend, Prince Llewellyn of Glamorgan drank a tonic of lemon leaf tea every day and lived to be 108 years old. The Greeks used a bed of aromatic lemon leaves as a pillow under the head of the dead. Lemon leaves are frequently used in garland and wreaths. Decorators like to use lemon leaves in wreaths and garlands. Florists use sprigs of lemon leaves in flower arrangements. Add the leaves to potpourri combinations as their lemony fragrance is an excellent base for other scents in a room. Brides often use them in bridal bouquet. The leaves make attractive Christmas wreaths and garlands for stair banisters. Lemon leaves are frequently used in Thai cooking. Lemon leaves are very common in Thai cooking. Italians use them to wrap cheeses. Greeks use lemon leaves in roasted pork recipes. Indians flavor their curries with lemon leaves. South Africans use lemon leaves in their sosatie or meat kabobs. Many cultures use lemon leaves to flavor tea. Typically the leaves are still fresh when used, to avoid the bitter flavor of dried leaves. 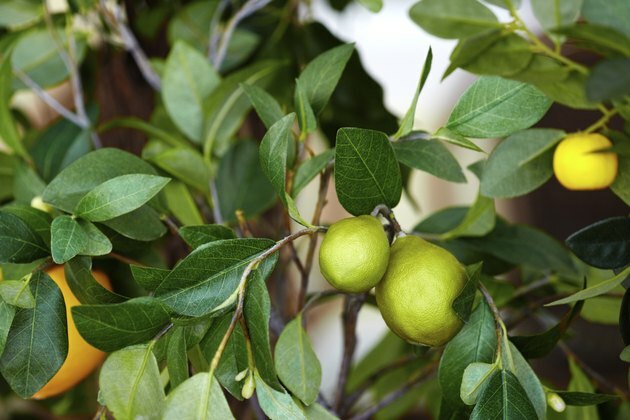 Consider planting your own lemon tree indoors. Finding fresh lemon tree leaves is difficult unless you live in a climate where they grow naturally. 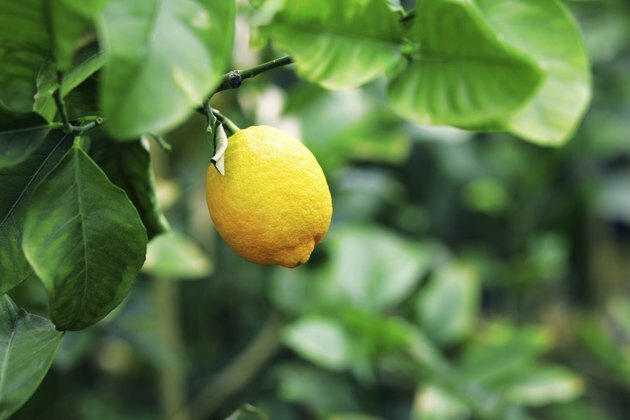 Overcome this is by growing your own lemon tree as an indoor/outdoor plant. 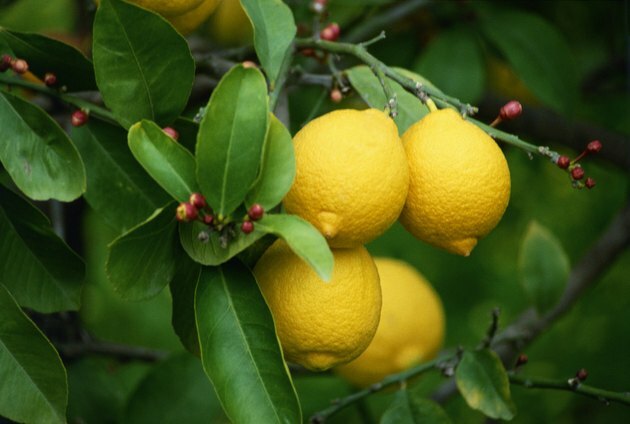 Lemons are readily available and they usually are quite seedy. 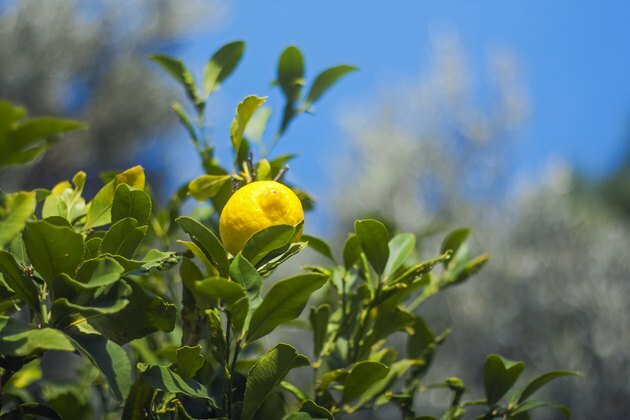 Plant a few seeds straight from a lemon from the grocery store into some loamy soil and, within a few weeks, you should see some leaves poking through. 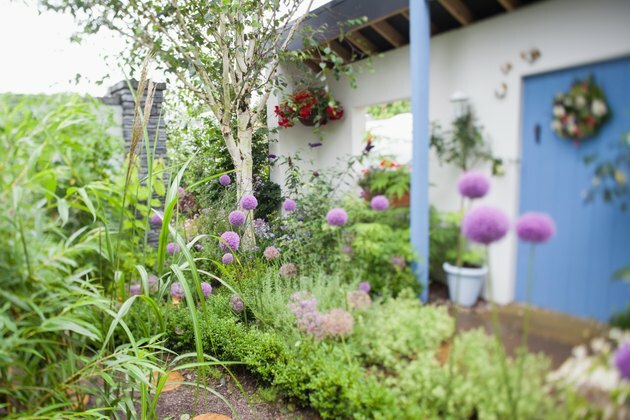 Move the plant outside in the summer to get full sunlight and bring it in as an indoor plant when the air turns cooler. Lemon leaves are great for adding flavor to many dishes. Lemon leaves are not necessarily eaten but they are used to add flavoring flavoring. Wrap meats in leaves before roasting. Add lemon leaves to olive oil or vinegar to impart a fresh, lemony flavor. Use lemon leaves in recipes that call for lemongrass. Add a few to fish stews for a fresh light flavor. Wrap some lemon leaves into a cheesecloth and use as a sachet in your dresser.